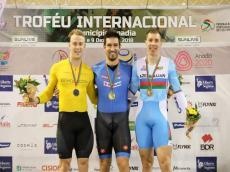 Azerbaijani cyclist Sergey Omelchenko came third to the finish line and was awarded the bronze medal of the Anadia tournament. The traditional track cycling tournament “Prova Internacional Municipo de Anadia” ended in Portugal. At the decisive race, competing with two riders from Spain and Canada, and with a rival from Italy, Azerbaijani cyclist came third. Italian cyclist Francesco Ceci became the winner of the tournament, while Jose Moreno Sanchez from Spain finished second. The bronze medal won at the prestigious tournament added 160 licensed points to the 2020 Olympics to national athlete's piggy bank. According to the regulations of the International Cycling Union, cyclists acting in track cycling two years before the Summer Olympic Games, gaining rating points at tournaments, receive a license for the Olympic Games. The history of cycling in Azerbaijan goes back to 1930. Since the early 90's, Azerbaijan hosted a wide range of bicycle contests and Azerbaijani bicyclists participated in local and international championships. 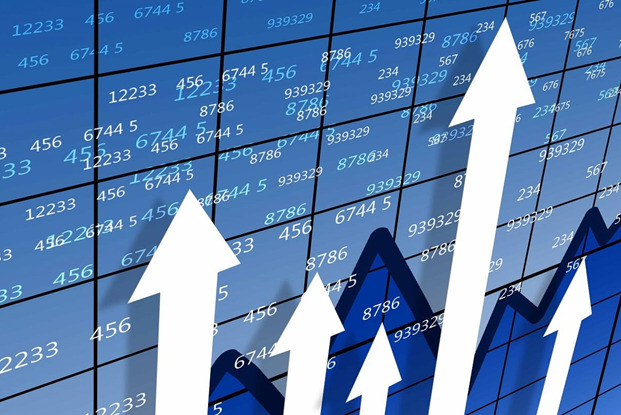 In recent years, various sports have been developing at an accelerated pace in Azerbaijan. Cycling is not an exception. Azerbaijan became a host country for many cycling events, that entered international calendars. The first professional cycling competition took place in Azerbaijan in May 2012 with the participation of 17 teams from 15 countries. The International Cycling Union (UCI) category 2.1 Tour d'Azerbaidjan was last held on May 3-7, 2017. One of the most prestigious world cycling championship "BMX Racing" took place in Baku in June 2018 and grabbed attention of many sport lovers.